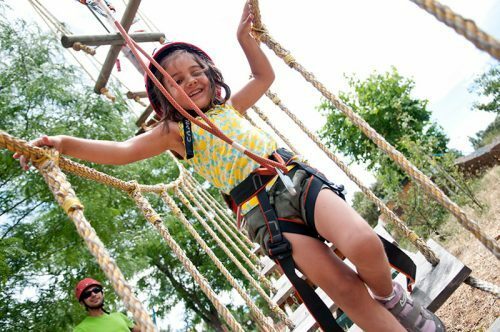 Enjoy our ZIP lines in Madrid, Tibetan bridges, climbing walls. 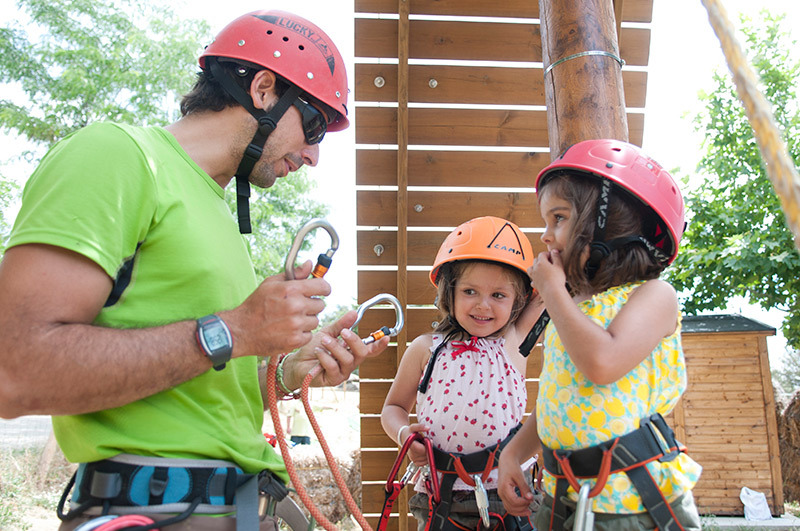 The perfect adventure park for children in Madrid! 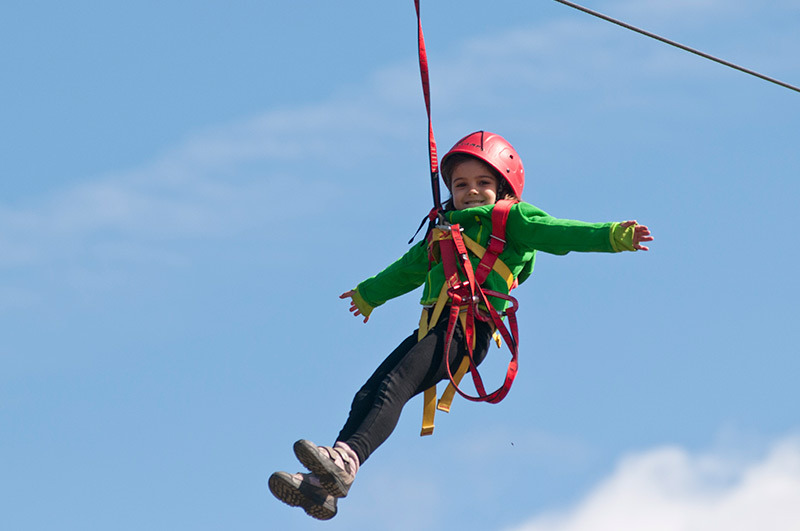 40 to 110 meters of ZIP lines and from a 7 m high tower. Accompanied all the time by qualified guides. 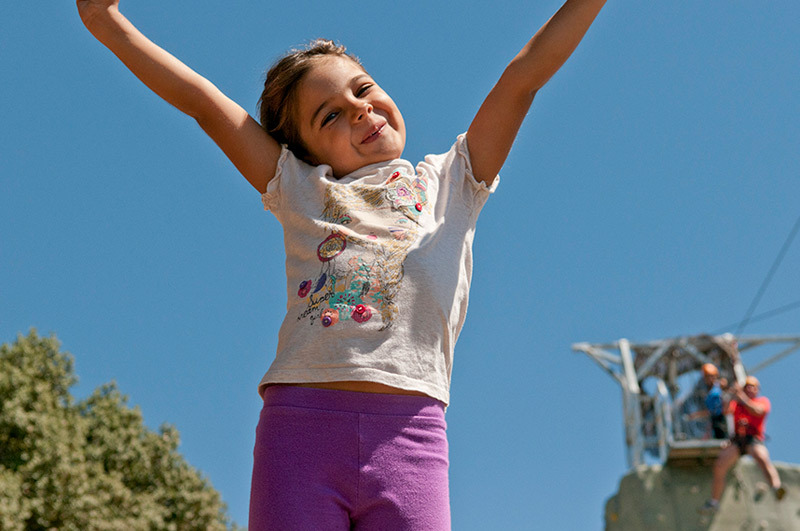 From 6 years old, and depending on the height of the child. 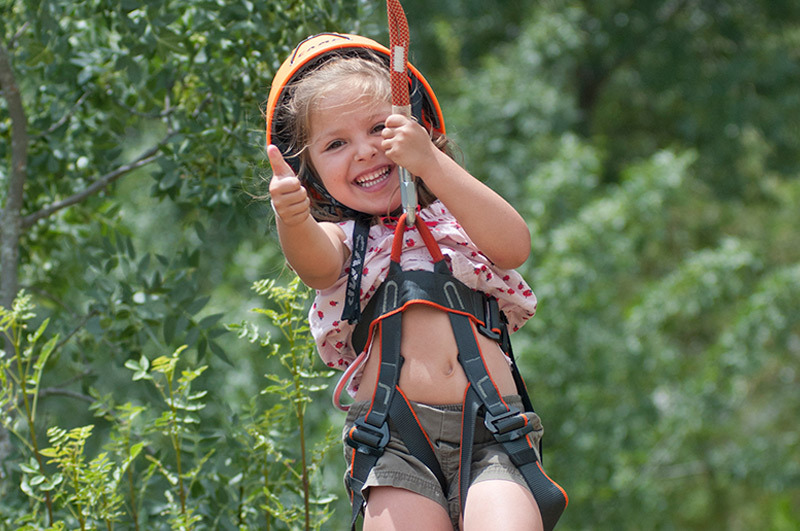 Best zip lines in Madrid are made for your kids! 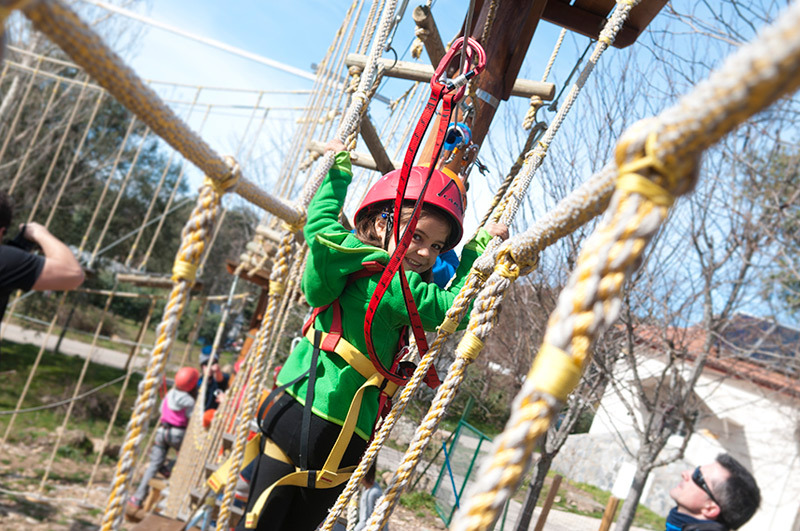 A three-dimensional climbing wall with different difficulty levels. 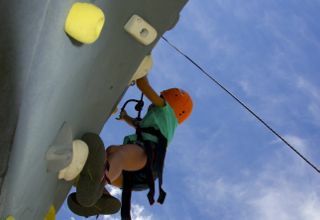 You will learn the basics skills of rock climbing. Challenges in two different skill levels. 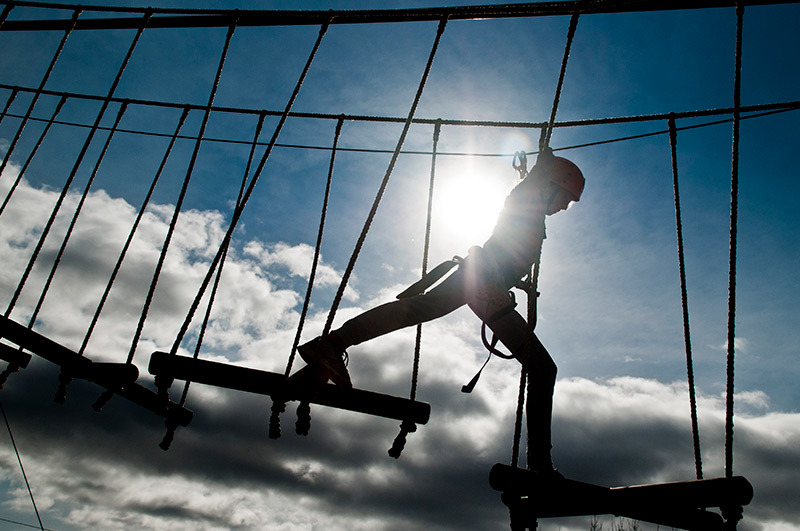 Tibetan bridges, vertical nets, slacklines…are you ready for the challenge? You are a human football toy and you can not move from your post! 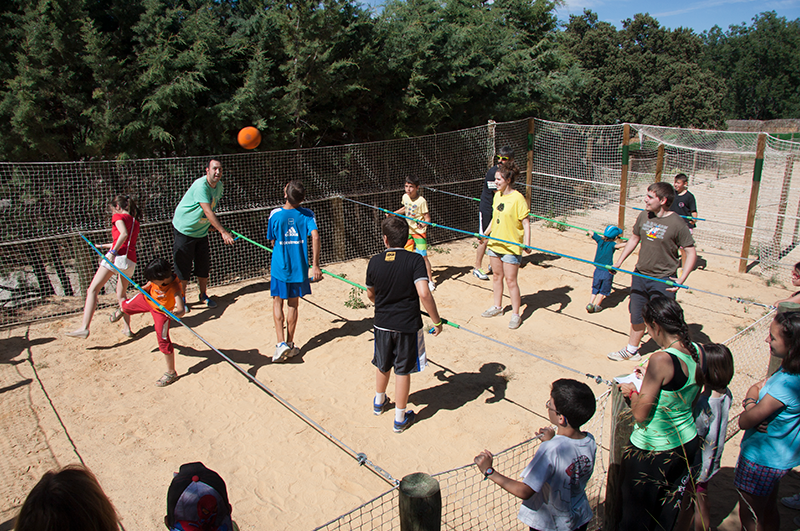 A cooperative, funny game!